When a big-time NASCAR champion crashes his car and loses the use of his legs, it seems his dream to take the Winston Cup appears to slip away. 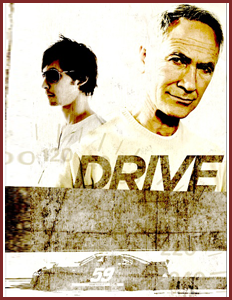 Until, that is, his rebellious street-racing son offers to take his father’s place. Two worlds collide and both father and son discover how to love each other and in the process, they learn what it really means to win. Think Days of Thunder meets The Fast and Furious. 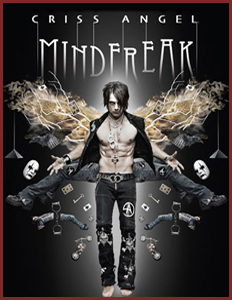 The Werks Group, LLC was contacted by Criss Angel "Mind Freak" to design and fabricate a means to obliterate 5 upright coffins for his fifth season finally. The Werks Group, LLC decided to offer the use of one of the our military style Hummer H1's that we have in our stock.